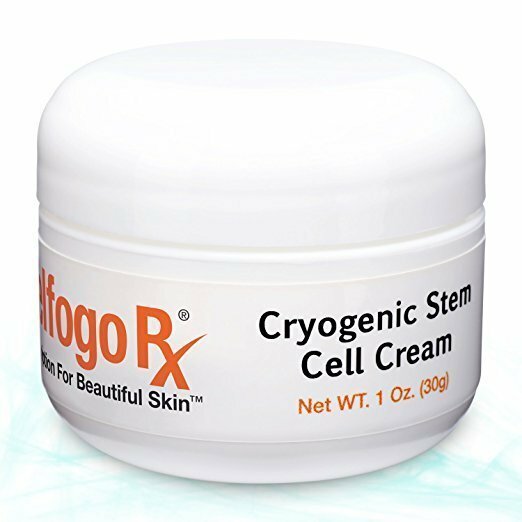 Developed by our team of cosmetic pharmacists, the Cryogenic Stem Cell Cream from Delfogo Rx harnesses the power of stem cells to make the skin healthier and younger looking. 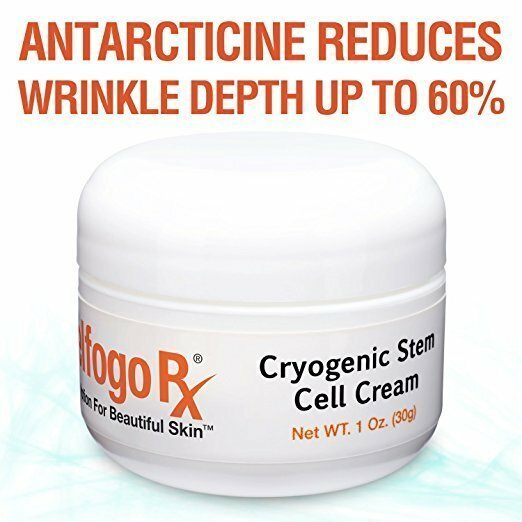 Swiss scientists ran clinical tests on an 18th century species of apple that could be kept for months without withering, seeing how this could be translated to the world of skin care. When users in a controlled study used a solution infused with 2% stem cells from this Swiss apple, they saw an 8% reduction in wrinkles around the eyes in only two weeks, with a 15% reduction in four weeks. This scientific discovery inspired our team to use this to our advantage to make a powerful skin care product that can reverse the signs of aging, increase the lifespan of human cells, and bring about a healthier and younger looking complexion. 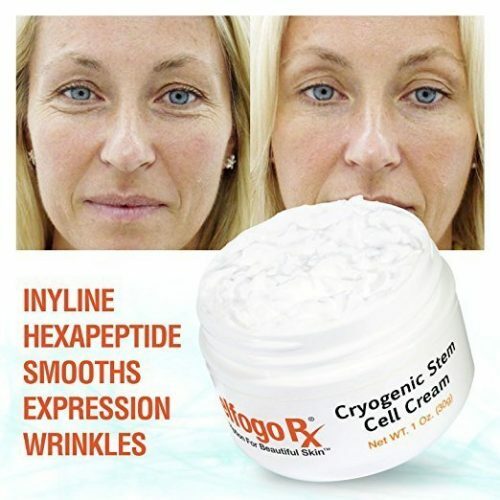 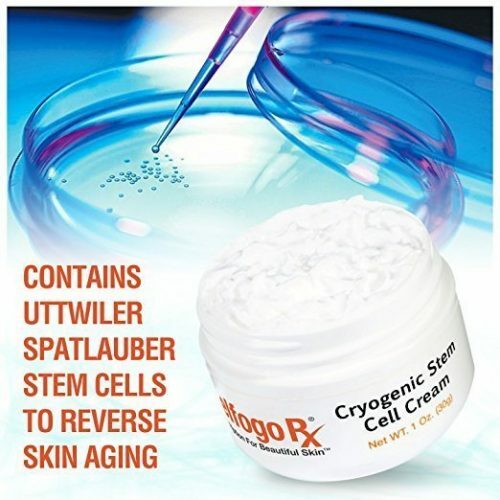 Users of the Delfogo Rx Cryogenic Stem Cell Cream can expect to see a stimulation of new cell growth, a dramatic reduction in the appearance of fine lines and wrinkles in the skin, and an improvement in skin elasticity when used twice daily.